No installation or manual data backup required. We take care of this for you so that you can focus on your business. Access to your business anywhere, anytime on any devices. 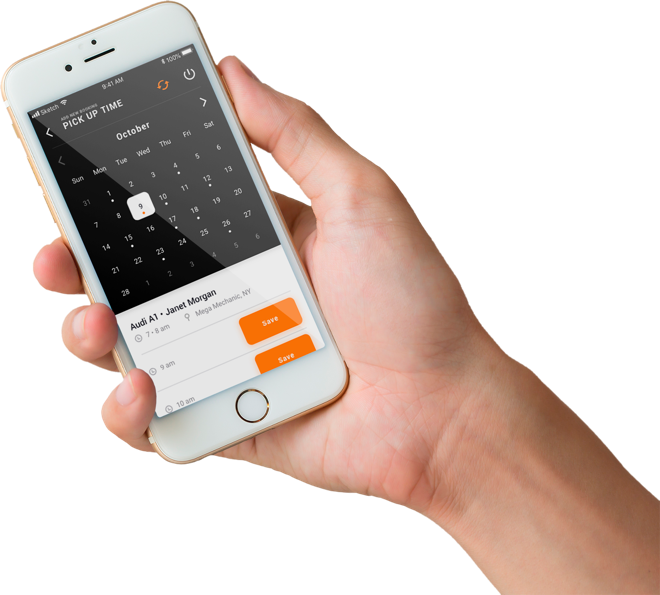 We have it all - bookings, job management, custom invoices, vehicle history, and service reminders by email or SMS. Everything you need to manage your workshop. All your customers from MechanicDesk will be transferred to your ActiveCampaign account automatically. Easily create beautiful email templates, just drag and drop! Detail Report of your campaign, E.g how many open the email, how many click on the link etc. 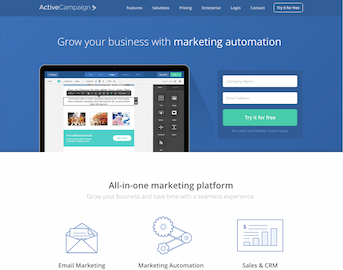 Find out more or try ActiveCampaign for free. Follow the step by step process to connect to ActiveCampaign - and you're flying! 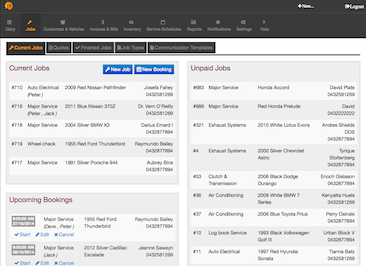 MechanicDesk is a product of Autodeck Pty. Ltd.
We are a web based company providing innovative ideas for people and businesses. We are passionate about creating products that help people solve everyday problems and make their lives easier. We will always work hard to please our customers and are always happy to do business with you. Copyright 2014 - 2018. MechanicDesk. All rights reserved.